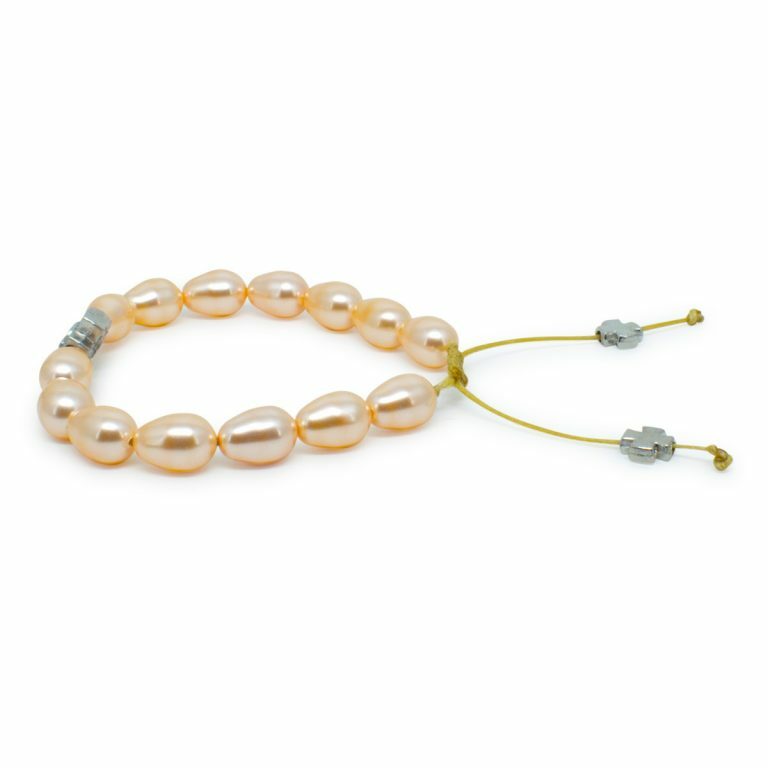 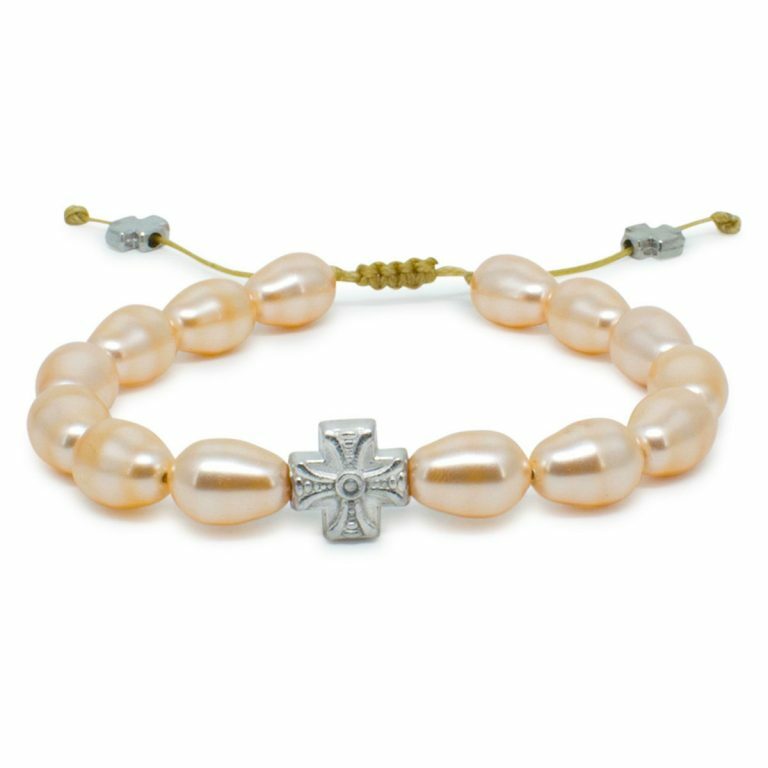 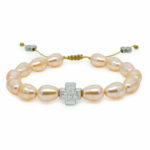 This peach Swarovski teardrop pearl Orthodox bracelet is a 33Knots exclusive. 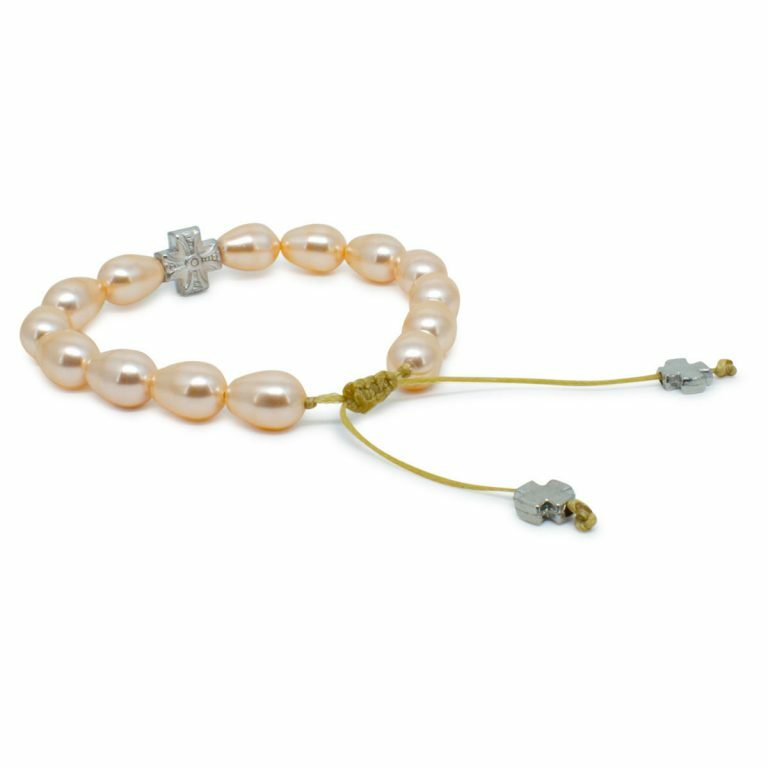 This amazing and beautiful bracelet is made out of real rose Swarovski teardrop pearl crystals. 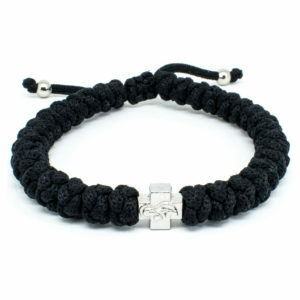 Featuring a metal cross bead with the depiction of our Holy Mary. 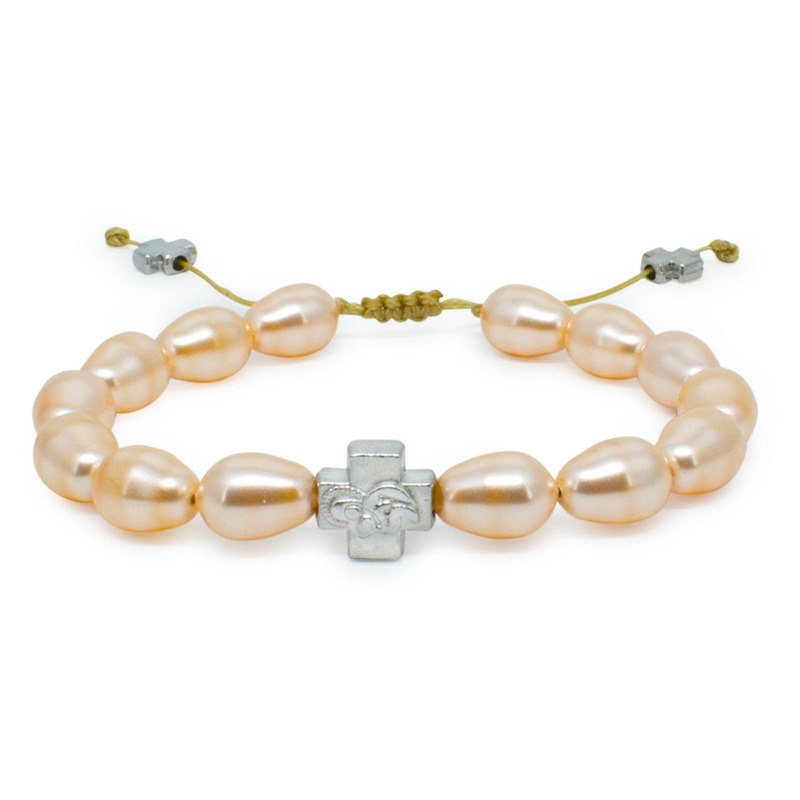 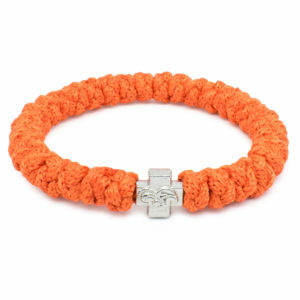 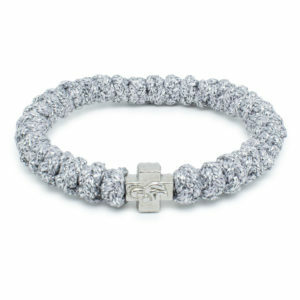 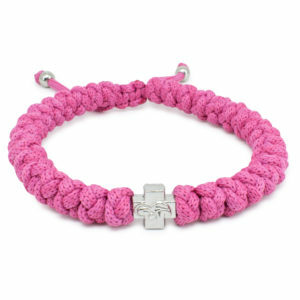 Like any other item we offer, this bracelet has been mede with tradition in mind.